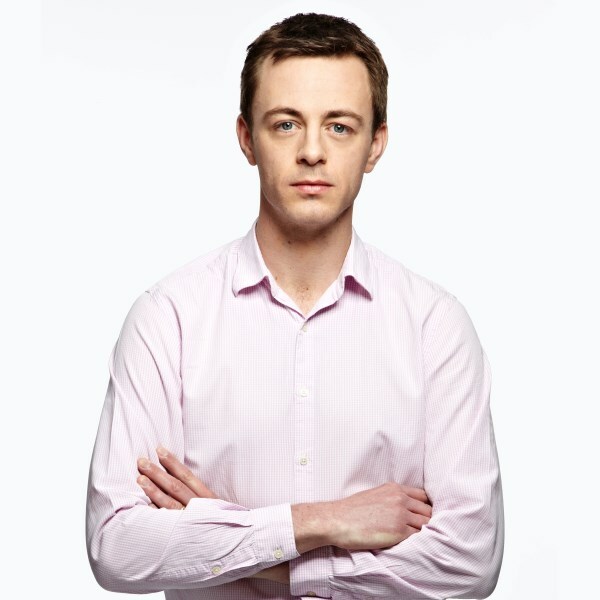 Sam holds the position of Managing Editor, Classic FM and Smooth Radio at Global, the media and entertainment company. He is responsible for the stations’ on-air output, and has held this role for Classic FM since 2011. Sam’s role includes oversight of music policy, programming of the Classic FM Live concerts at the Royal Albert Hall, and work across the two brands’ range of books, downloads and album releases. During his time as Managing Editor, Classic FM has been named both UK Radio Brand of the Year at the Sony Radio Academy Awards and Best Classical Format at the New York International Radio Festival. Sam spent three years as Classic FM’s Executive Producer and Head of Music. He caught the radio bug whilst at university, where he undertook a placement at BBC Radio York. As a student, Sam was also a member of the inaugural Classic FM Consumer Panel, chaired by the former Culture Secretary, Chris Smith. Twice chosen for The Radio Academy’s 30 Under 30 and in 2012, he was the only person working in radio to be named in the Music Week 30 Under 30. For five years, Sam also presented on FUN Kids, where he got to talk to an audience of seven year olds about Hannah Montana and the Jonas Brothers. Sam sits on the boards of Trinity Laban Conservatoire of Music and Dance, YCAT and The Grange Festival. The author of several books on classical music, he also writes about life as a father of four young children.